Convicted abortion doctor Kermit Gosnell appears worried that more states are not considering late-term abortion laws like those passed in New York and introduced in Virginia, in an email obtained by The Daily Caller. Now, a few years later, the state of New York has passed a law that allows doctors to perform abortions up until the infant’s due date, and similar laws have been considered in several other states. Is Gosnell close to being vindicated? Phelim McAleer, who along with Ann McElhinney wrote and produced the film “Gosnell,” based on the true story, questions if Gosnell would be convicted today. 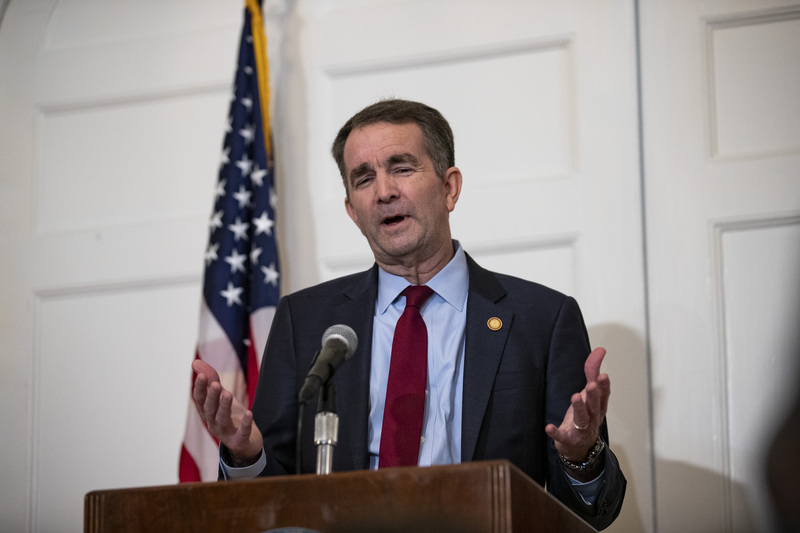 While Northam’s comments don’t go as far as Gosnell’s actions did, McAleer fears his comments could create reasonable doubt in the mind of a jury if a similar case popped up today.